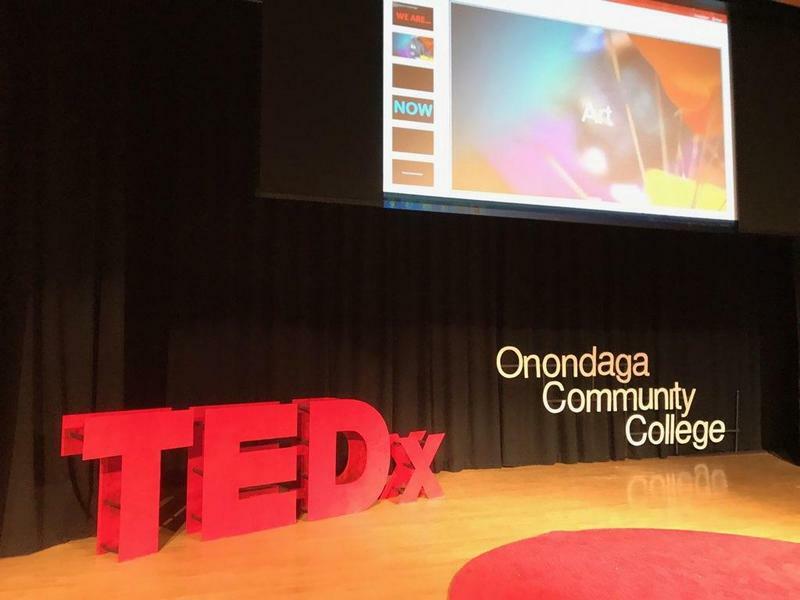 This past weekend, Onondaga Community College hosted its third and largest TEDx event to date with the goal of fostering a sense of community among Central New Yorkers. Over 250 people attended the event which was independently organized by brothers David and Jason Furney, both professors at the college. Jason said they wanted to use this opportunity to bring together people from all walks of life. 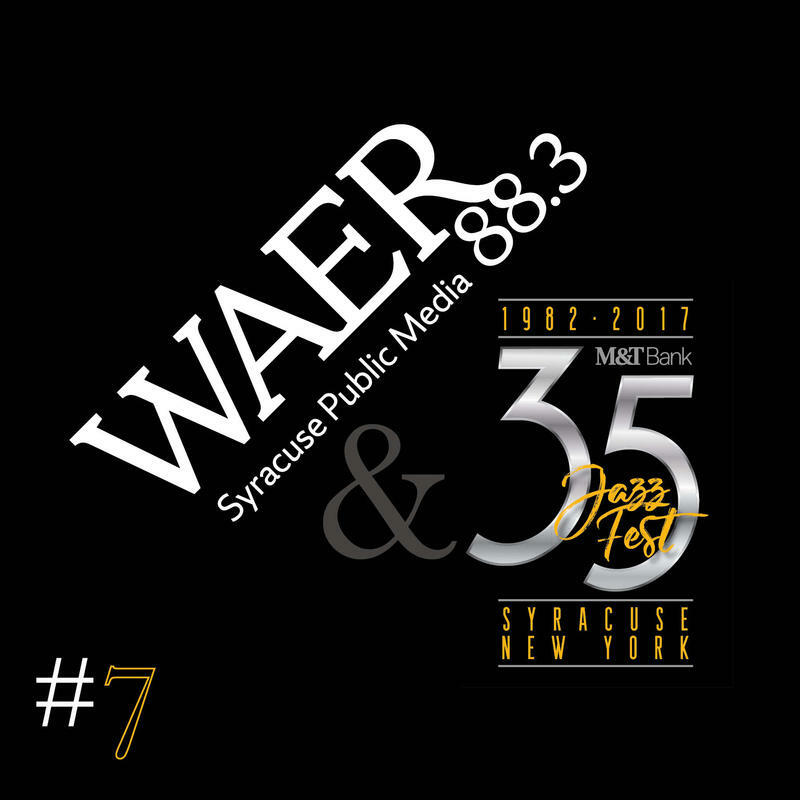 The Director of the Tully Center for Free Speech at the Newhouse School feels that the Syracuse Post-Standard is within its legal right to sue Onondaga Community College to access information. The paper recently published an editorial explaining exactly why it wants the details of a confidentiality agreement reached between the college and a former OCC basketball coach to be disclosed. 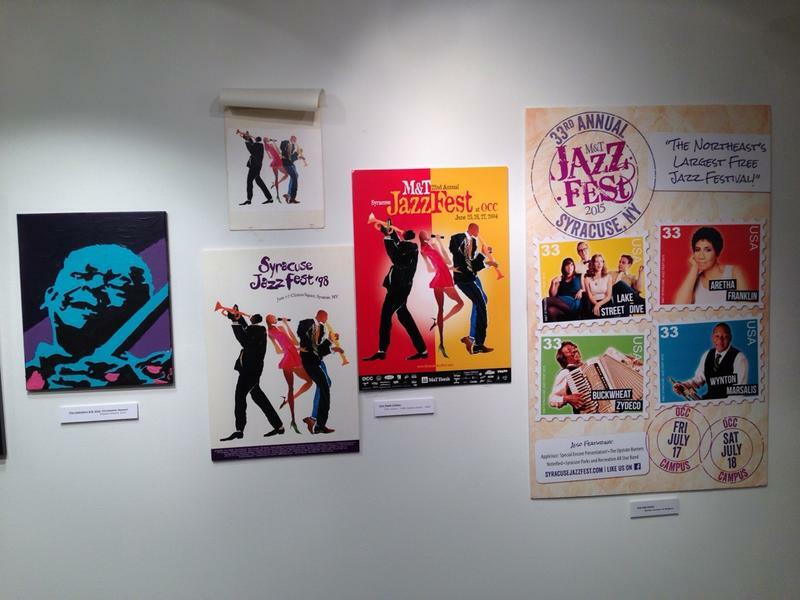 Associate Professor Roy Gutterman says the newspaper reacted properly. Scholarship dollars for hundreds of Say Yes students in Syracuse and elsewhere appear to be getting held up in a new federal department of education policy that could cause some students to drop out of college. Senator Chuck Schumer is demanding the Secretary of Education reverse the policy. 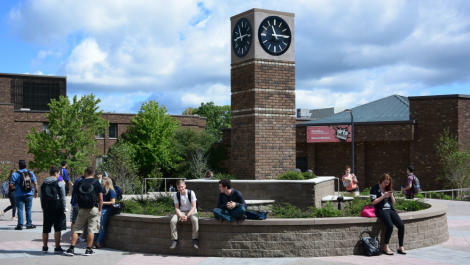 Schumer said the problem is that Say Yes and similar scholarship programs are unable to access students’ financial data in order to process payments in a timely manner. He said this throws up unnecessary roadblocks that can result in late fees for students or worse. Automotive Technology students at Onondaga Community College could be landing internships with a high-end electric vehicle company by the fall of 2018. A letter-of-intent has been reached between the college and Tesla. The company brought an EV worth about $147,000 to the college with doors that mechanically lift upwards. 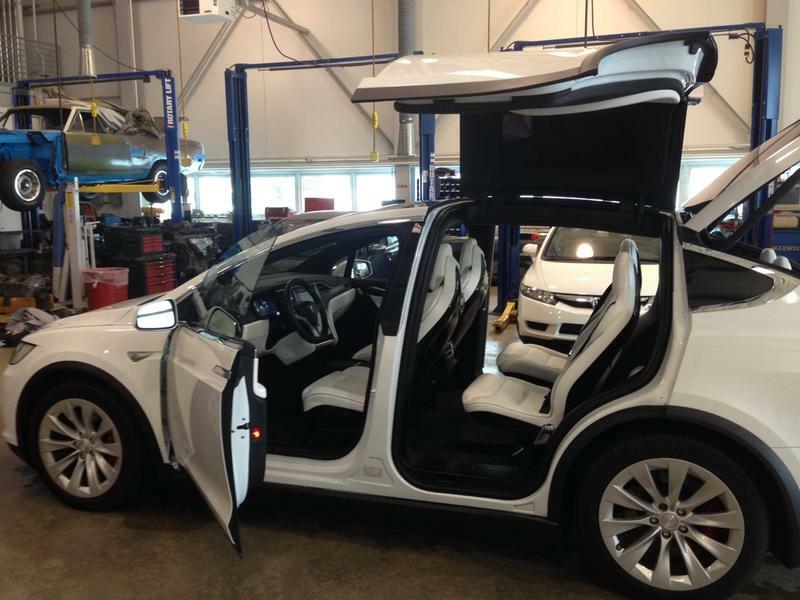 Perhaps the white leather seats and large electronic dashboard will also draw you in. However, if you’re an Automotive Technology student like Anton Prusakob, you look beneath the surface. Getting children to think about recess is easy, but getting them to start thinking about college may not be as simple. 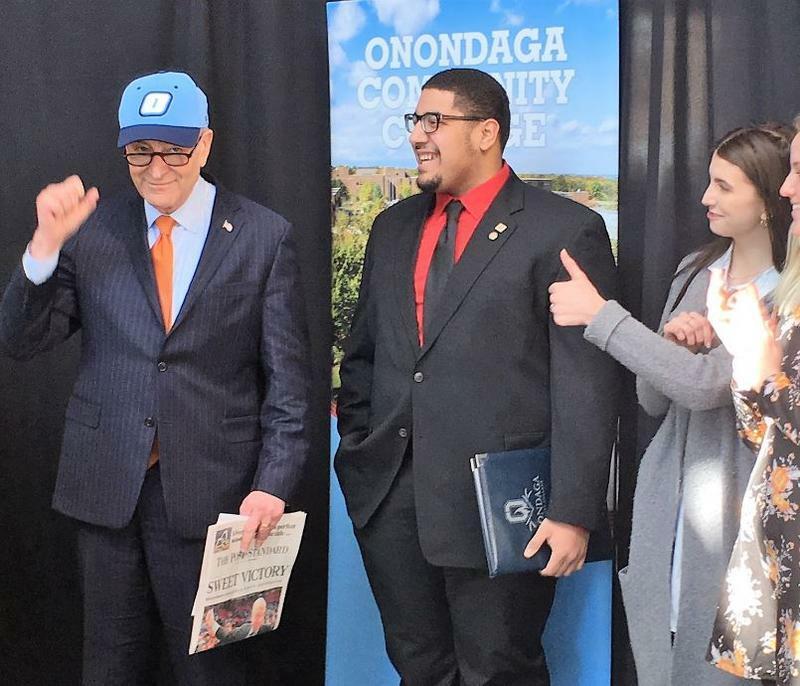 Onondaga Community College and the Syracuse City School District are working together to plant a seed in students’ minds early. Superintendent Jaime Alicea and O-C-C President Casey Crabill say the partnership will give kids more opportunities. 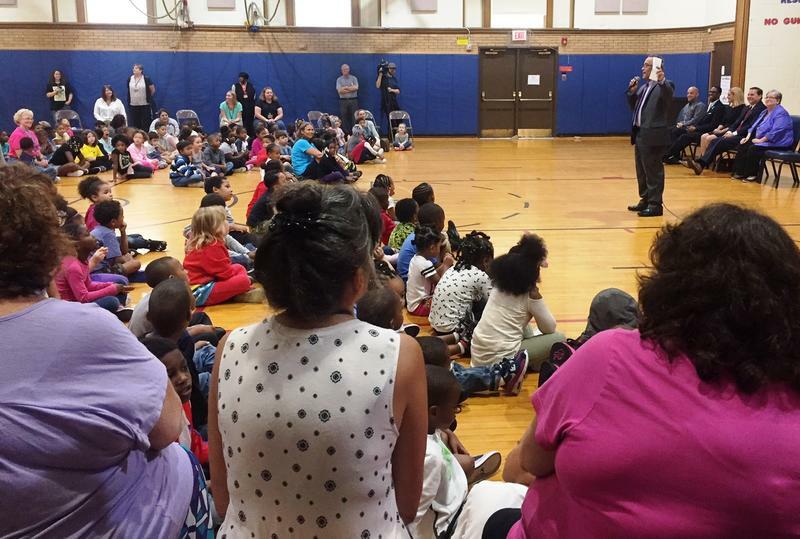 "One of our goals in the Syracuse City School District is to graduate our students to be college and career ready. Exposing the students to college at an early age will provide them with opportunities."